Tony Blair is in the national capital to participate in the ''Raisina Dialogue'', considered India's flagship annual geo-political and geo-strategic conference. 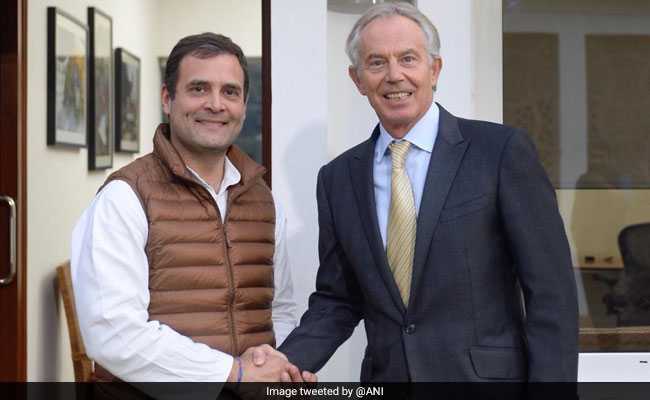 Rahul Gandhi and Tony Blair held discussions on topics of mutual interests. 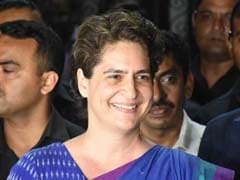 Congress president Rahul Gandhi on Tuesday met former British Prime Minister Tony Blair and discussed a host of issues of mutual interest. Mr Blair is in the national capital to participate in the ''Raisina Dialogue'', considered India's flagship annual geo-political and geo-strategic conference. "I met with Mr Tony Blair, former Prime Minister of the UK, in Delhi today. I enjoyed our discussion, that covered a wide range of topics of mutual interest," Mr Gandhi said in a Facebook post. Mr Blair was the prime minister of Britain from 1997 to 2007.